Authors and an Eclectic Pop-Jazz-Country Band! 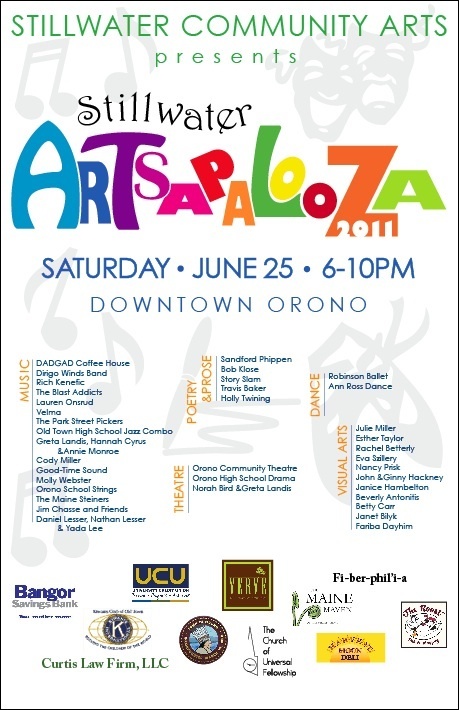 What we have loved most about organizing the first annual Stillwater Artspalooza is the wondrous amounts of different artistic talents present in the Orono-Old Town-Bangor area. There are dancers, singers, musicians, thespians, authors, painters, sculptors, poets, and the list goes on and on. 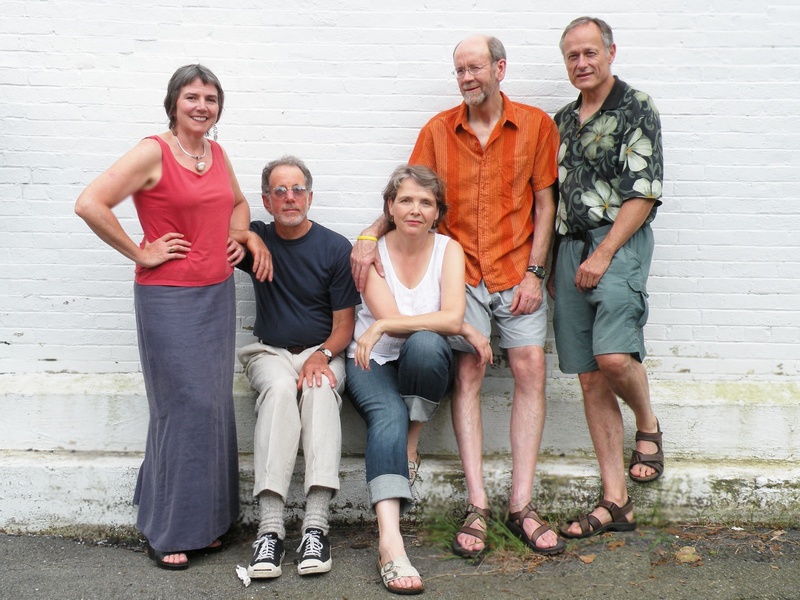 A few more of the talented local people who have agreed to be a part of Stillwater Artspalooza are the well-known Maine authors: Robert Klose and Sanford Phippen, and the awesomely eclectic jazz-blues-pop-country band Velma. We are lucky that he will be sharing these stories and much more at the Maine Maven from 7:00-7:40p.m. at Stillwater Artspalooza! 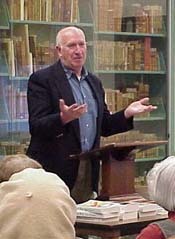 Sanford Phippen is an expert story teller, and not just an expert story teller, but an expert Maine storyteller, so we were quite delighted when he agreed to tell some of his humorous, touching stories at Stillwater Artsapalooza. Sanford “Sandy” Phippen grew up in Hancock, graduated from Sumner Memorial High School in East Sullivan, received his BA in English from the University of Maine and earned an MA in English Education from Syracuse University. He is the author of The Police Know Everything, People trying to be Good, Cheap Gossip, Kitchen Boy, and The Messiah in the Memorial Gym, plus two histories of Hancock and a play, Standing, Just Outside the Door. He has edited The Best Maine Stories and High Clouds Soaring, Storms Driving Low : The Letters of Ruth Moore. His works have appeared in numerous anthologies and publications including, The New York Times, DownEast Magazine and Maine Times. Sandy spent numerous years as a high schol English teacher at Orono High School, and is now retired, though he continues to teach writing at the University of Maine. Sandy will be reading some of his stories from 8:00-8:30 at Verve on Saturday, June 25. Don’t miss this chance to hear this witty, perceptive Maine author and teacher. On the other side of Mill Street at The Roost from 8:00-8:40p.m. you can catch the fantastic vocal stylings of the ba nd Velma! Called “the love child of Ella Fitzgerald and Lyle Lovett,” Velma has her own way with a mix of pop-jazz, blues, and even some country. The band features Steve McKay on lead guitar and accordion, Sue Hamlett on percussion, Harvey Kail on harmonica, and Paul Riechmann on upright bass. Each member takes turns with the vocals and keeps the audience guessing as to what will be heard next! Unfortunately the talented rhythm guitar and mandolin player, Margo Lukens, will be out of town on June 25th, but not to worry, the other four members of Velma have an exciting batch of new songs and old favorites to perform! Jazz and Musicals–what’s not to love?